On July 20, Nickelodeon aired an episode of "The Loud House" called "Overnight Success." 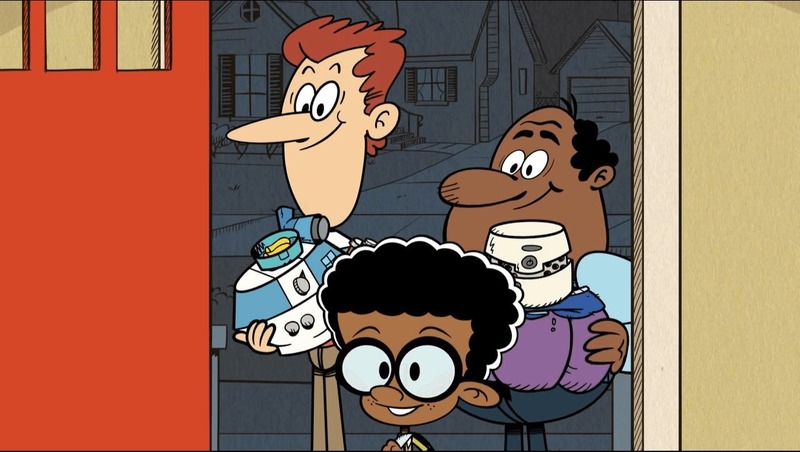 In this episode, Lincoln Loud, the main character, prepares for a sleepover with his best friend, Clyde McBride. When Clyde's parent's drop him off at Lincoln's house, they are very protective, caring and sad to drop Clyde off at what seems to be his first sleepover. 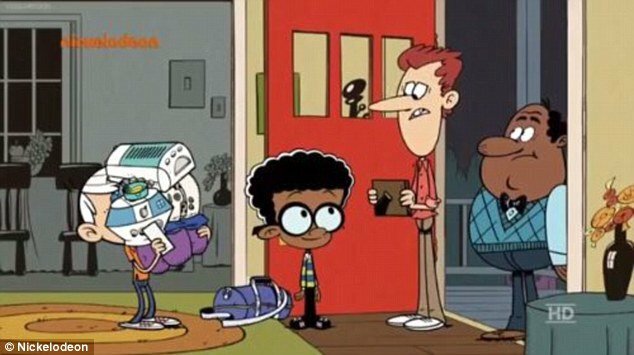 This clip made history for Nickelodeon, as Mr. and Mr. McBride, an interracial couple, were the first married gay couple to appear on the network. A few children's television shows have featured LGBTQ+ characters, although many have been ambiguous, unconfirmed or censored. Disney Channel's "Good Luck Charlie" is one of the only other children's shows to features a married gay couple. Now of course, some people have responded negatively to this scene, by banning their children from watching the show or by lashing out against the show on Twitter. And to that I say, grow up. If you have a problem with Nickelodeon showing loving, caring parents, then you are putting your own discomfort and inability to accept a normal, natural and legal human relationship above the importance of representation, especially on children's shows. You see, right now, television representation for various minority groups is incredibly low. 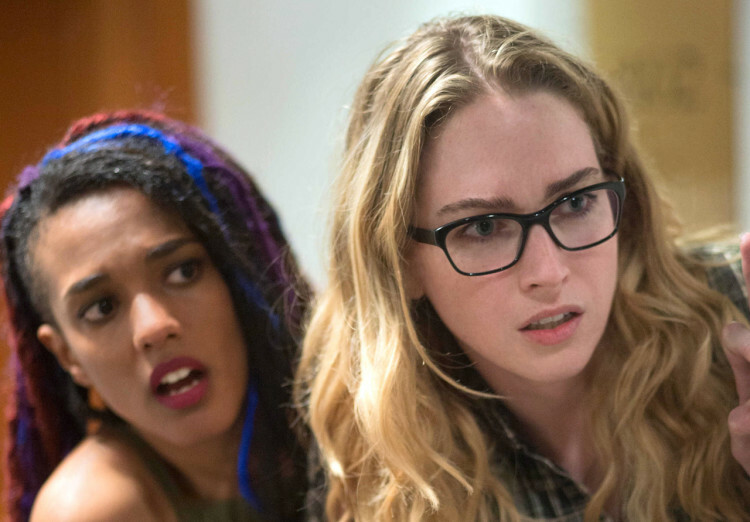 GLAAD TV's 2015 report, "Where We Are On TV," which studied diversity on TV, found that only 4 percent of characters on broadcast prime time television are LGBT. "But Emma, isn't it reported that only 3.8 percent of the American population identifies themselves as LGBT?" Yes, however, very few surveys and censuses ask about sexual orientation, so this data isn't necessarily accurate/updated, and many people are scared or unwilling to report their sexuality to surveys. Even if this 4 percent is accurate, that still means that over 12 million Americans are being represented by 35 characters on prime time television, many who are portrayed in damaging stereotypes, or as one-dimensional characters, with their sexuality being their only characteristic. This lack of representation is a common theme among most minority populations. On broadcast television, only 33 percent of characters are people of color and less than 1 percent of series regulars are characters with disabilities. On children's television, these numbers are even lower. This needs to change. Nickelodeon's decision to include the McBride's in their show is so important, because representation is so important. Diversity on TV is especially necessary for children, who are incredibly impressionable and deal with loads of insecurity. Children who are only shown a narrow view of our world on television may grow up retaining this narrow world view and the closed mind that often comes along with it. 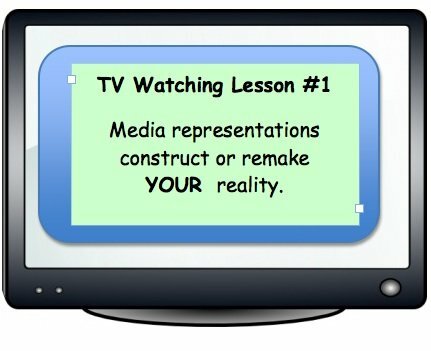 Children who are unable to see representations of themselves, or people like them on TV may feel insignificant, weird or isolated. However, imagine the impact that can be made if networks choose to represent all types of characters on their shows. Imagine the young boy in a wheelchair who connects with a disabled character on his favorite TV show that is successful and powerful not in spite of their disability, but rather without much mention to it at all. Or the 14-year old girl who is bisexual, and sees a bisexual character on TV that is not only comfortable in their own skin, but has healthy relationships and is not stigmatized as overly-sexual or solely defined by their sexuality. Imagine the young boy with two dads who sees this Nickelodeon program and feels comforted in the fact that his family is, in fact, normal. Whether we like it our not, representation in the media can validate the existence of ourselves and others. Especially in this day and age, so much of what we know and understand comes from the media around us; it's an incredible source of information in our lives. If we choose to exclude or severely under represent significant portions of our population in our media, we are not only sending a message that we do not value these people, but we are preventing everyone from better understanding the diverse population surrounding us. Despite what we may believe, television isn't solely entertainment. Television, though fictional, is a very real way that we tell stories about life in our world. Through television, we learn about people, places, situations and emotions that we otherwise may not have known existed. The inability or lack of opportunity to understand a group of people is dangerous. Without representation for minority groups, so many of our fellow humans remain misunderstood, stigmatized, isolated and oftentimes, feared. If we never hear about certain people, how will we ever learn to accept them? Thank you, Nickelodeon, for taking this step. For reminding us that sexuality and race have no impact on your ability to be a loving parent. For exposing children to the diversity that is everywhere and that is normal. For showing characters that are in a minority without making that their defining characteristic. We need more characters like these. We need to be telling everyone's story.